The UAE government came under tremendous pressure by the dealers that the VAT was killing their business. 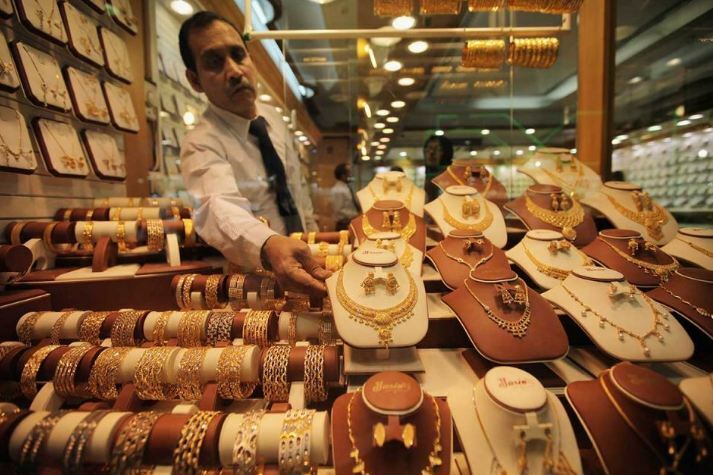 The government has responded dropping the VAT (Sales Tax) on gold, diamonds, and precious metals for investors. Taxing such products is, in reality, taxing money the same as if it bought bonds or stocks. Not everyone buys stocks just as not everyone buys gold. Taxing gold and not stocks is a form of investment bias.